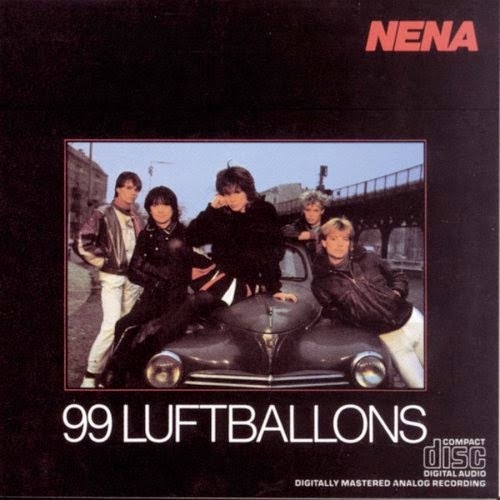 In 1983, the German band Nena released a hit single called 99 Luftballons. It was an anti-war protest song about children's balloons thought to be UFOs and shot down by pilots, which eventually leads to the start of a war. An English version titled 99 Red Balloons came out shortly thereafter, with slightly different lyrics. In this story a bunch of red ballons are mistaken for missiles by an early warning defense system, causing a nuclear war to break out. Check out the song's Wikipedia page for a more in-depth explanation of each plot line.